With bench space at a premium, Next Day Science has the perfect solution. 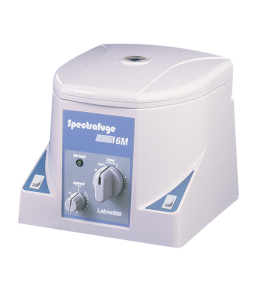 Our portfolio of mini-centrifuges and microcentrifuges allows you to maximize your bench space and provide quick spin-downs of your samples in as little as a few seconds. 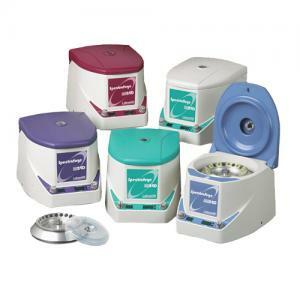 The mini-centrifuges and microcentrifuges we offer include high speed microcentrifuges, mini-centrifuges with 2 rotors, side-spinners, spectrafuges, microcentrifuges with combination rotors, and more. 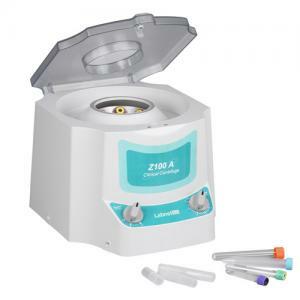 You can count on every mini-centrifuge and microcentrifuge we carry to be exceedingly high quality equipment that will operate safely and reliably, while economizing on work space and budget. Call us today at 866-650-0314 to inquire about special savings! 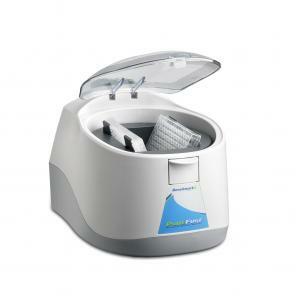 What is a mini centrifuge? 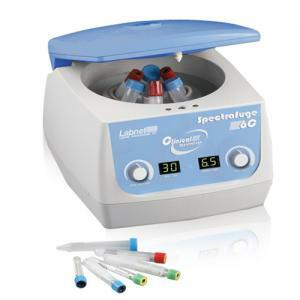 Minicentrifuges are used extensively in laboratories dealing with molecular biology. 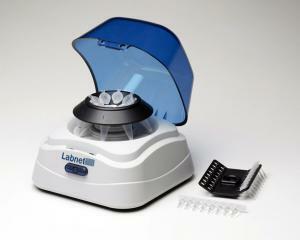 The instrument is used to spin liquid samples of 2 mL or less at incredibly high force to separate its components. 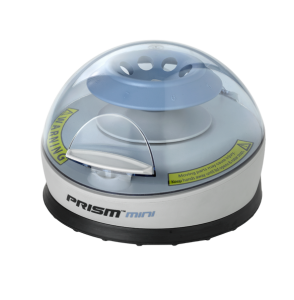 The device itself is usually small and compact for benchtops, and are available in refrigerated or non-refrigerated versions. 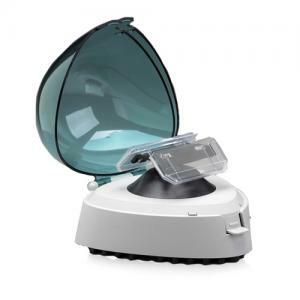 How does a mini centrifuge work? 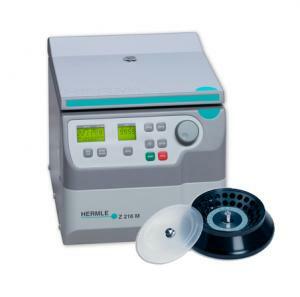 The instrument accommodates microcentrifuge tubes, typically with capacities from 250 μL to 2 mL. Rotors and adapters spin the tubes and under the effect of centrifugal force, the components of investigated materials are separated. 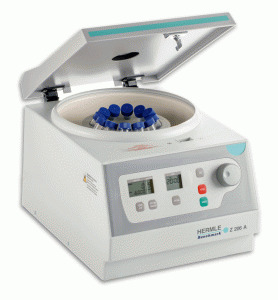 In other words, centrifuges work by the sedimentation principle, where the curved acceleration is used to separate materials of different density. 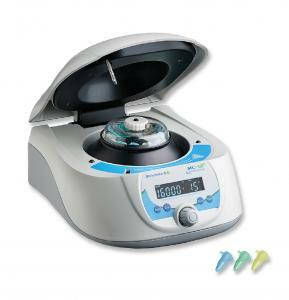 What applications commonly use a mini centrifuge? 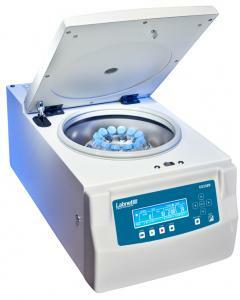 Centrifugation of small samples is necessary for multiple biological applications. 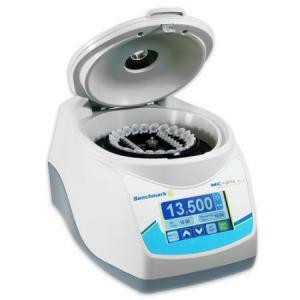 This includes the microfiltration of small water samples, pelleting proteins or nucleic acids from solution, and gathering the last drops of solution into the bottom of the tube. 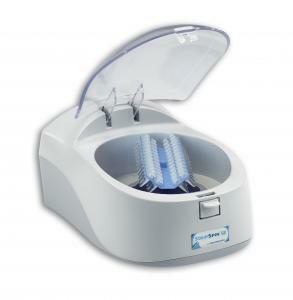 Is it safe to use a mini centrifuge? Using the device itself is not dangerous, but sometimes the materials one has to spin can be hazardous. 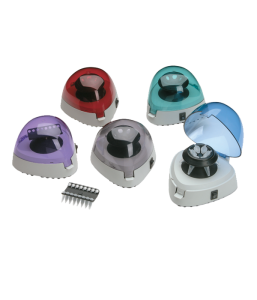 To help reduce the risk of contact with hazardous substances, one should make sure the rotor lid of the mini centrifuge fits well and securely. 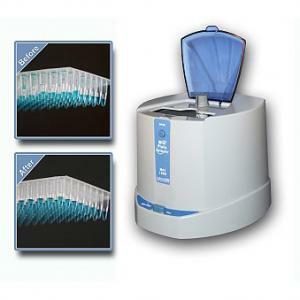 One should also check the device is certified for use with biohazardous substances. 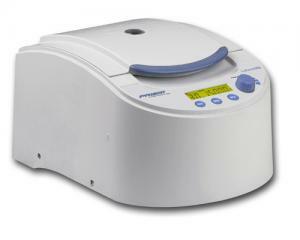 Are there any alternatives to using a mini centrifuge? 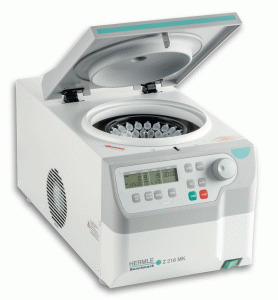 A benchtop centrifuge, which spins at around 20,000 rpm, can be too bulky and expensive at times. 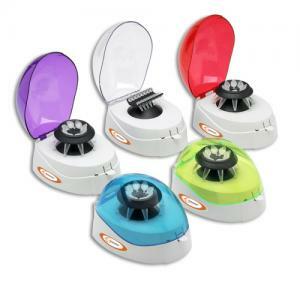 This has led to researchers trying to find cheaper alternatives, such as using egg beaters or salad spinners. These devices, however, barely reach 1,200 rpm. Only recently, have researchers actually discovered a viable alternative. The hand-powered device is called a paperfuge and is made of paper, velcro, and fishing wire. It's very much a DIY device but can spin up to 125,000 rpm. 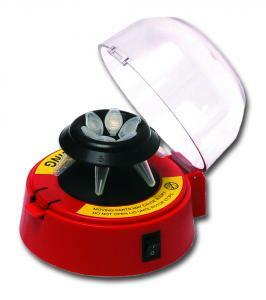 However, using a paperfuge when working with biohazardous substances is way riskier than using a centrifuge.